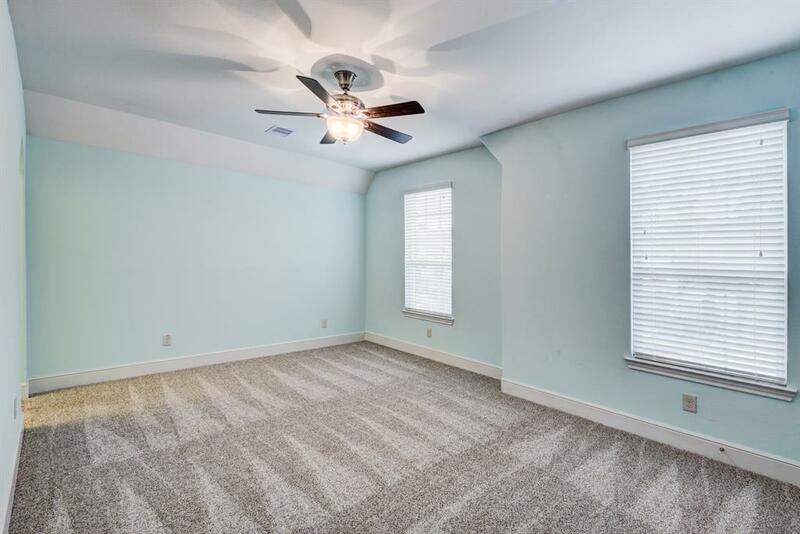 Home Did Not Flood!! 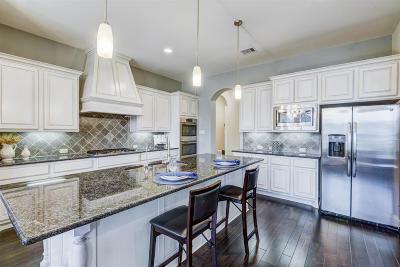 Look no further, this Stunning Next-Gen home is Priced well below Market Value to SELL!!! 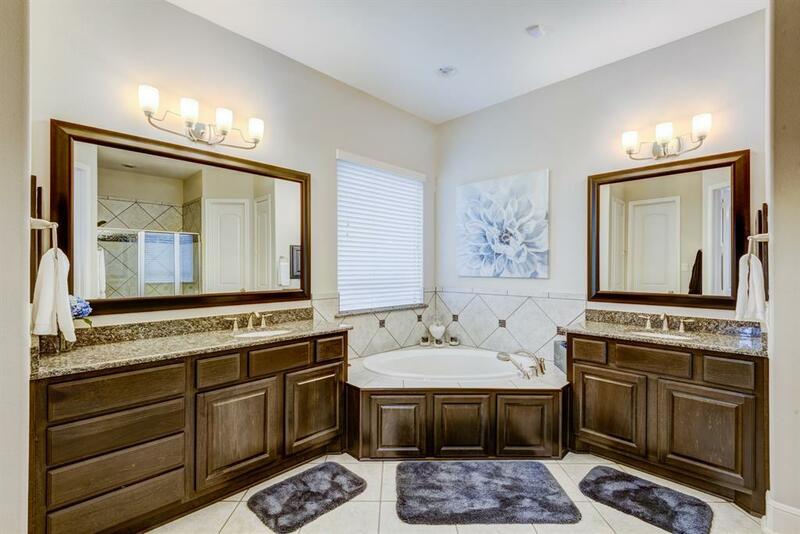 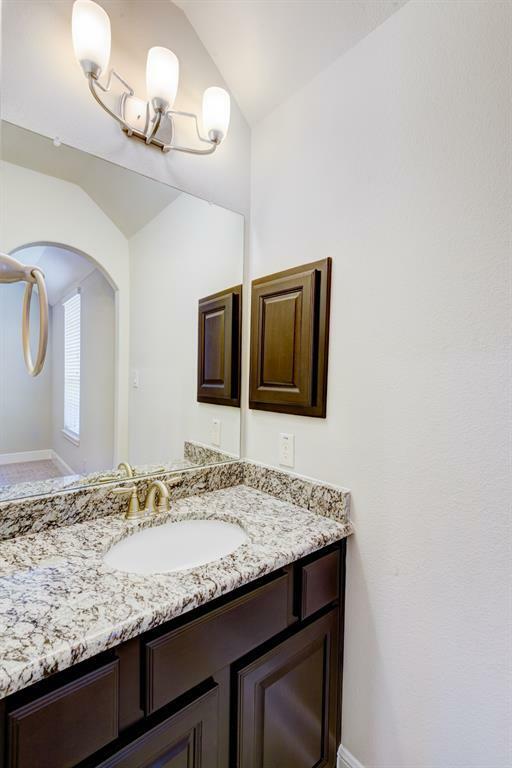 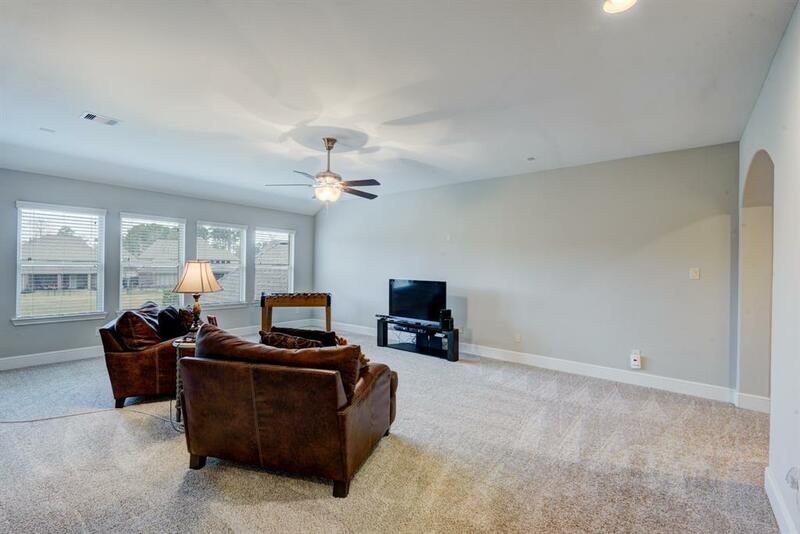 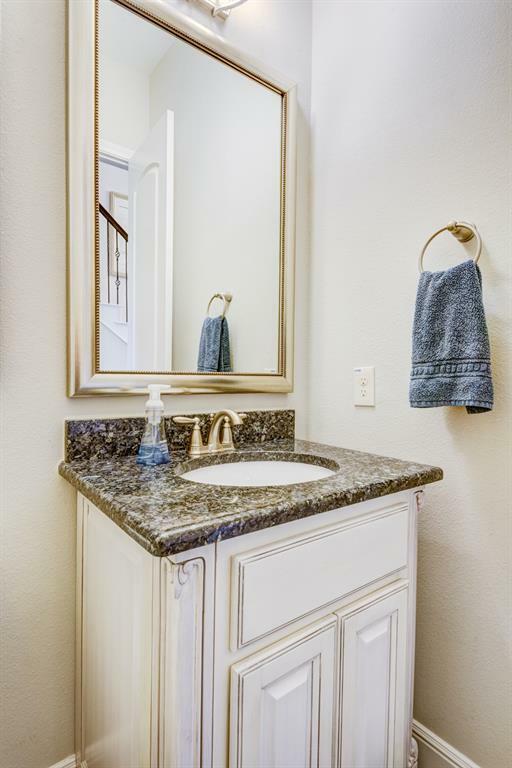 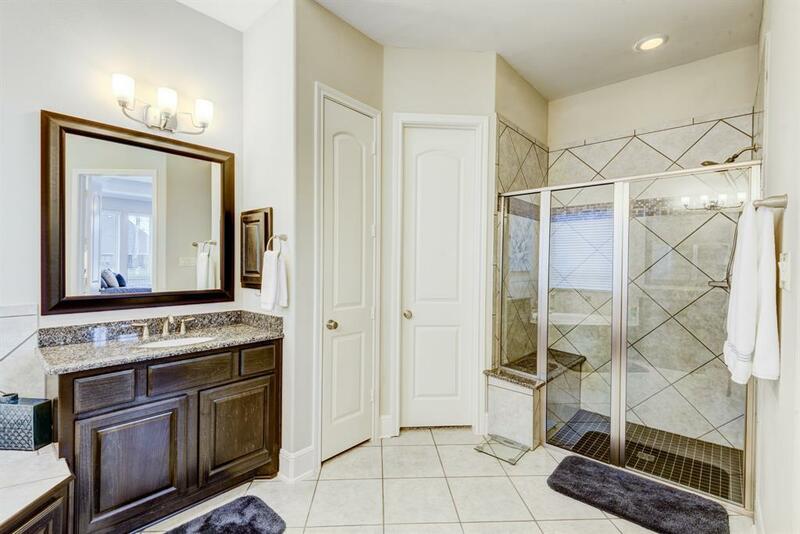 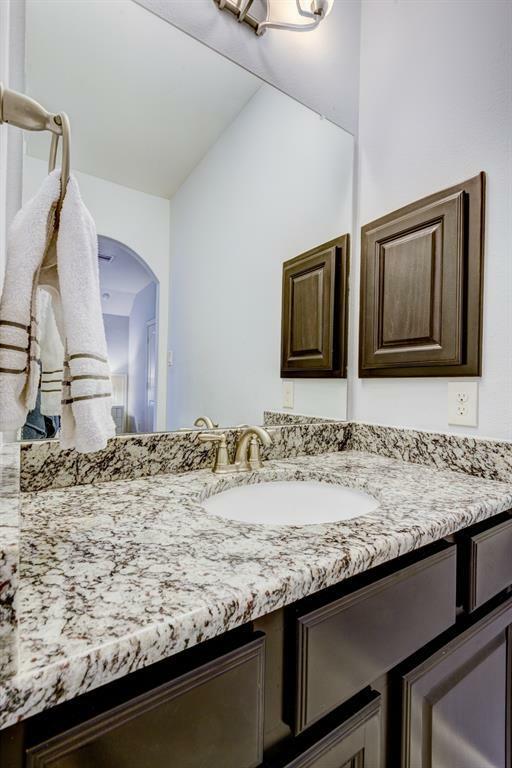 Full of Luxury Touches throughout with over 80K in upgrades incorporated! 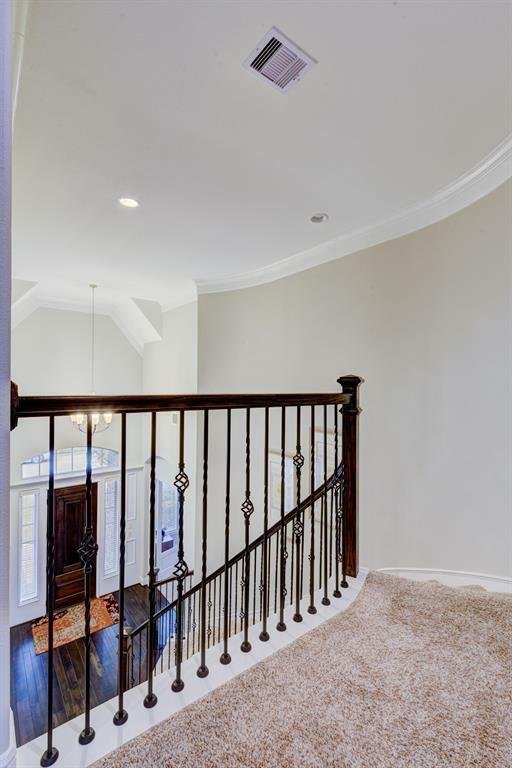 Upon entry you'll be in awe of the well instituted craftsmanship of Coventry Homes including a Mother-In-Law/Guest Suite on the 1st floor. 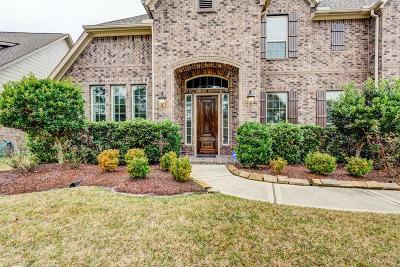 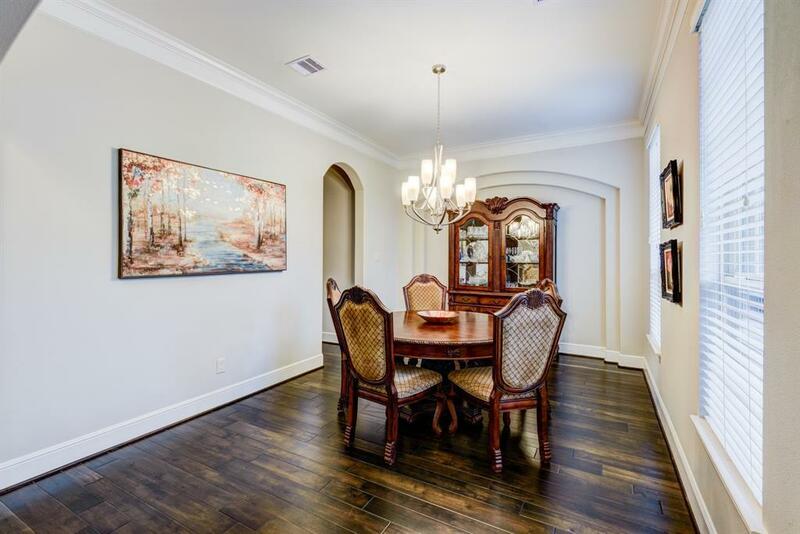 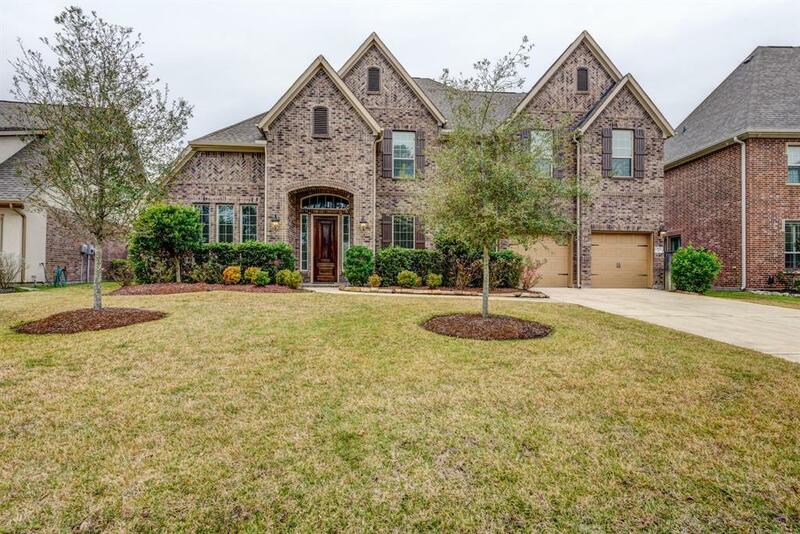 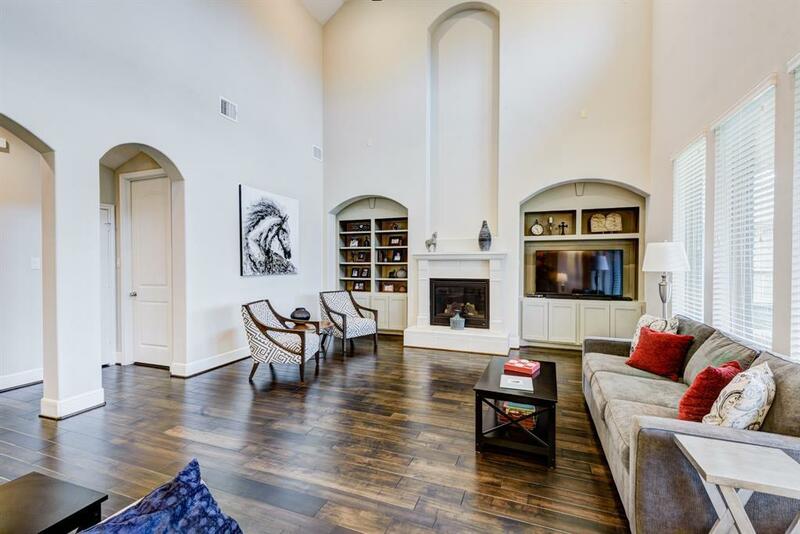 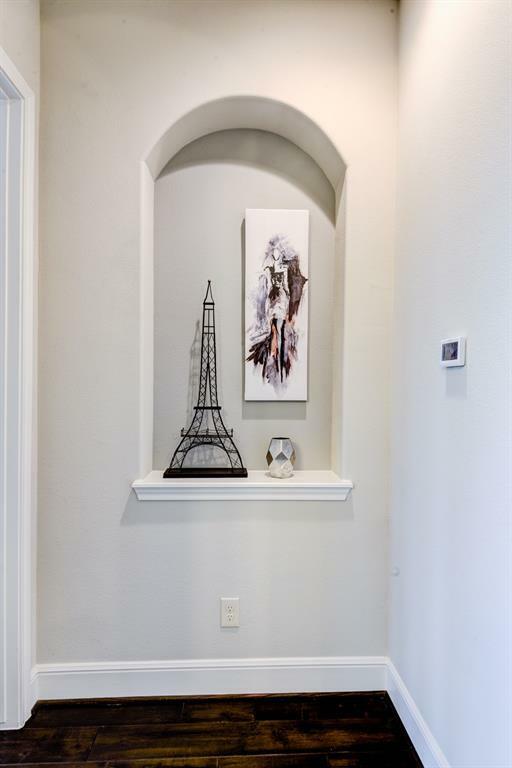 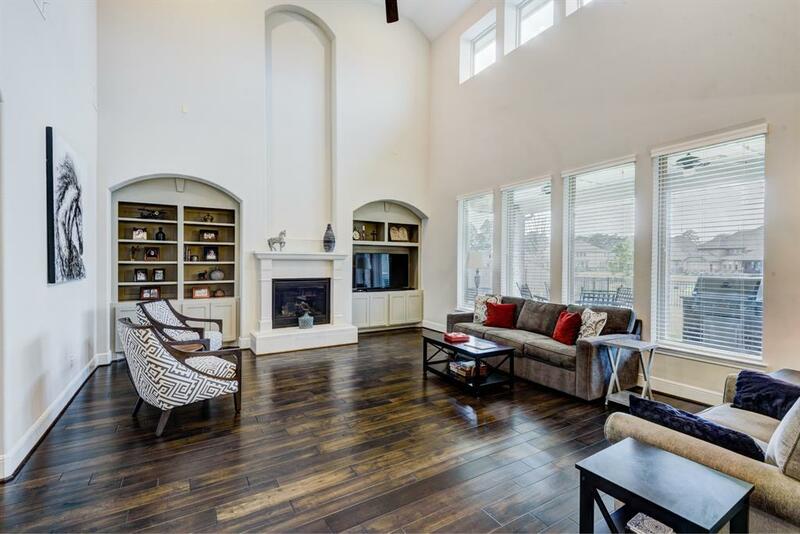 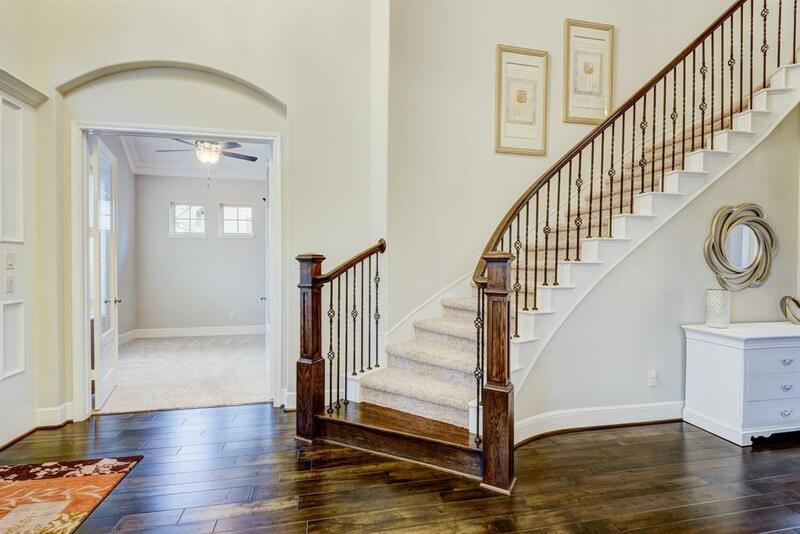 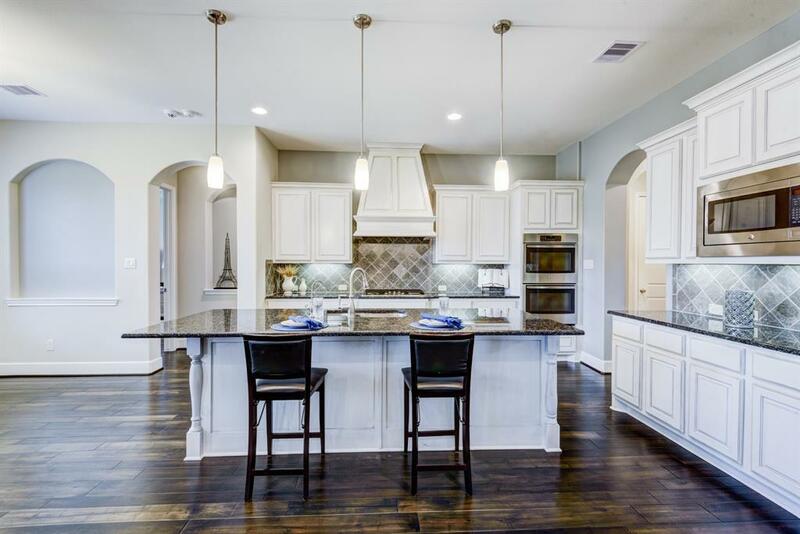 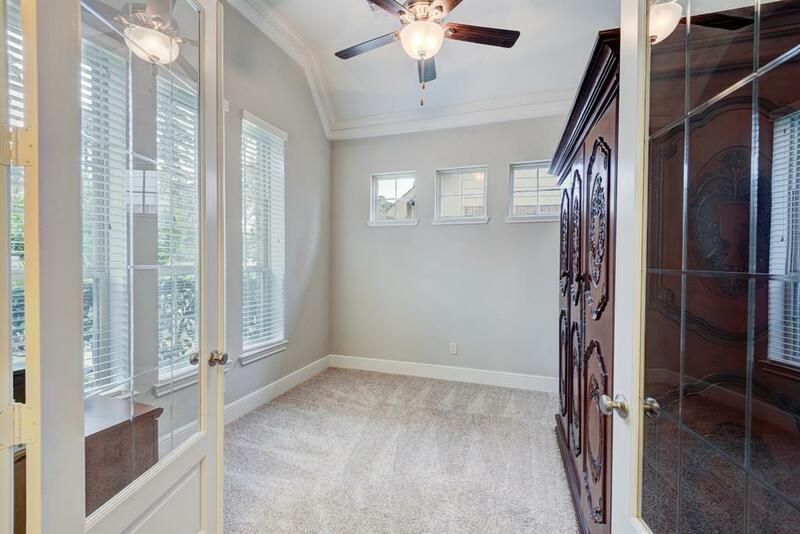 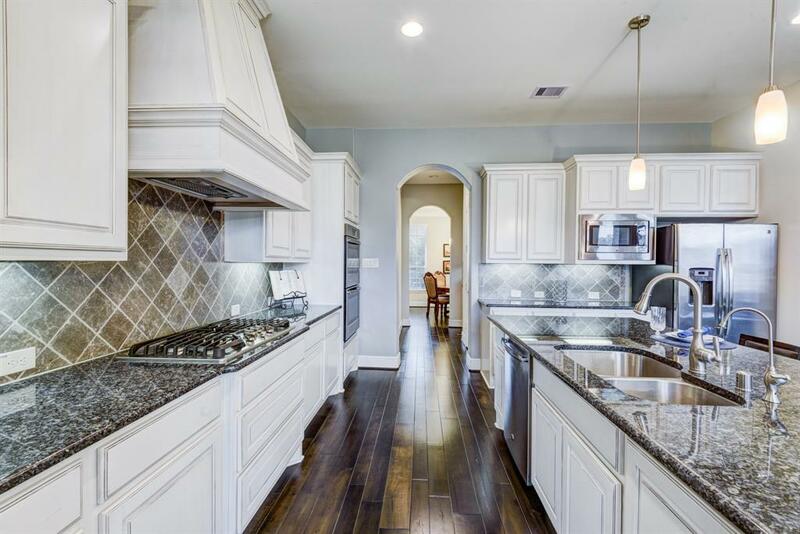 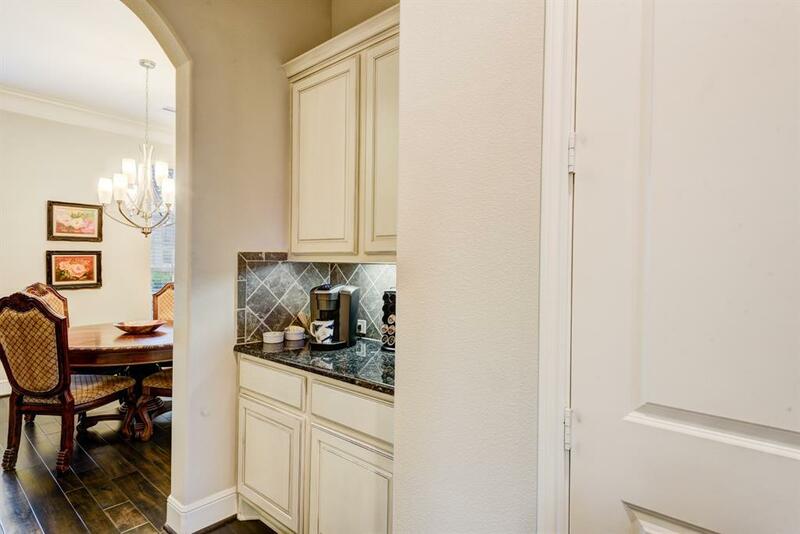 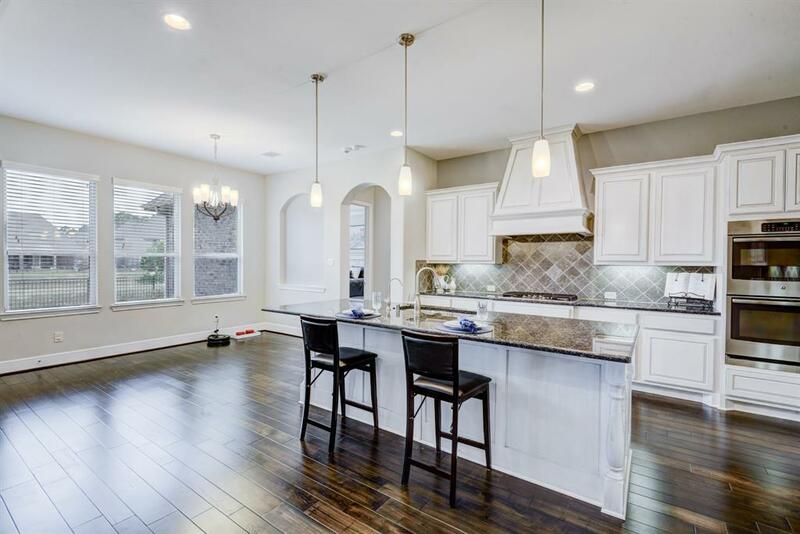 The Grand 20' Foyer leads to an Impressive Circular Stairway with Wrought Iron banister, as well as, Granite Countertops, Custom Cabinetry, Elevated Ceilings, Crown Molding, Wood Flooring, a Huge Kitchen with an Oversized Island and an Outdoor Kitchen with a Oversized Covered patio. 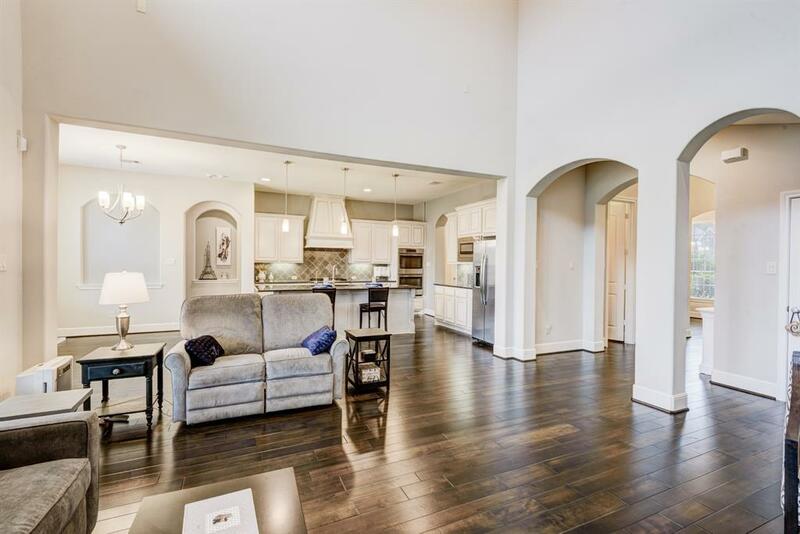 The Open concept is Perfect for Entertaining Guests or enjoying a Crackling Fire with Loved ones. 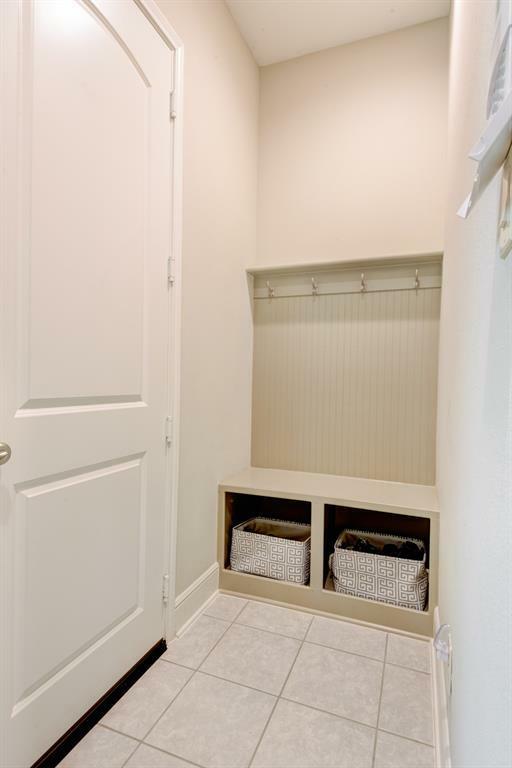 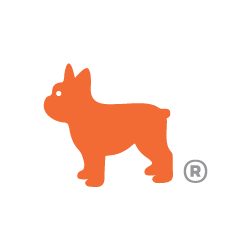 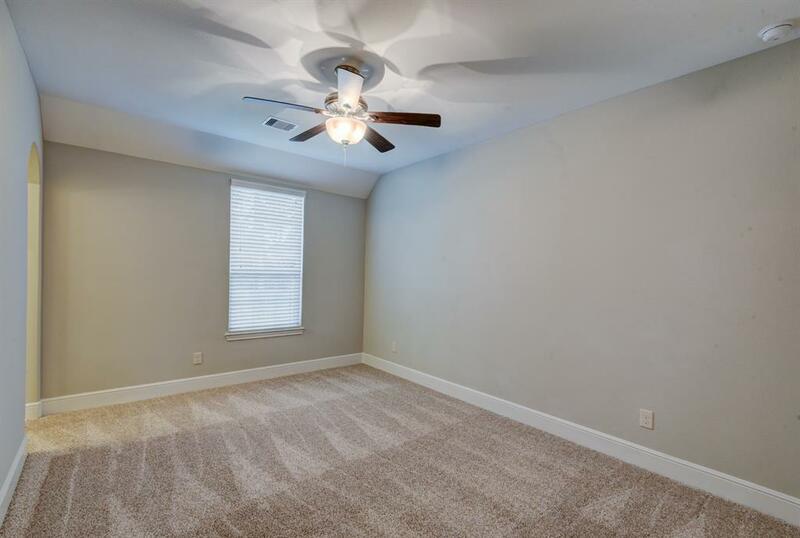 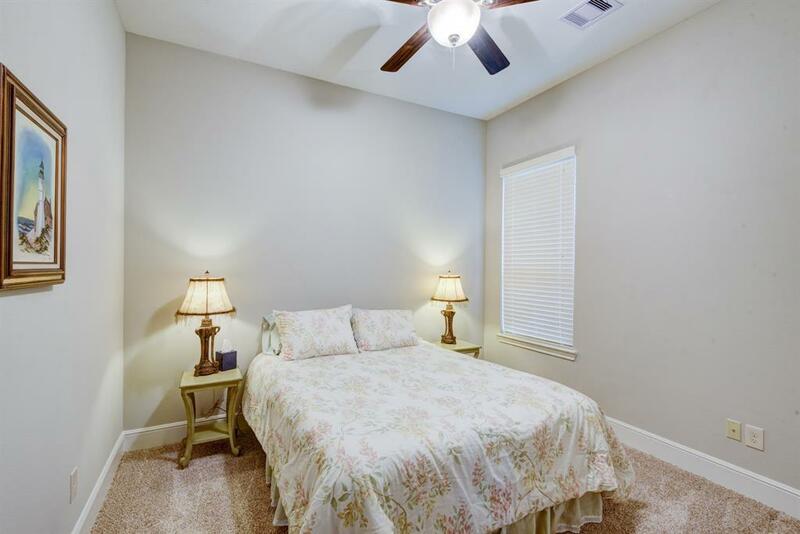 All the bedrooms are very spacious with walk in closets, accommodating all your family needs. 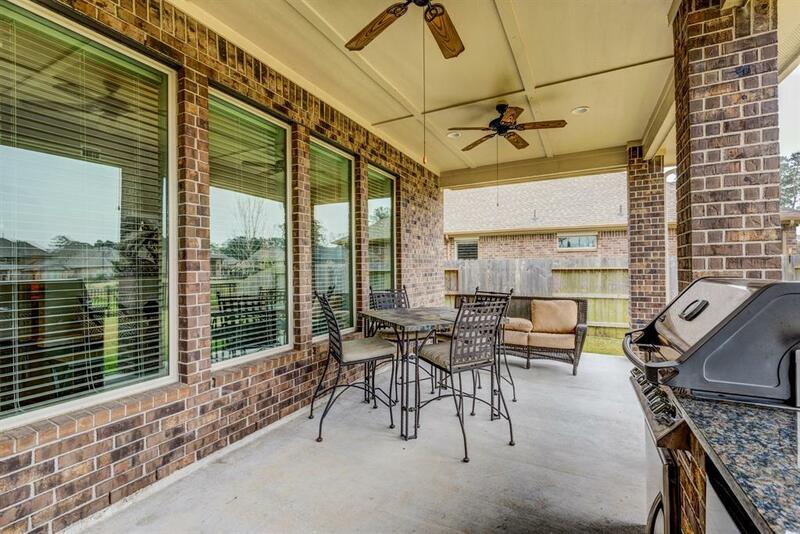 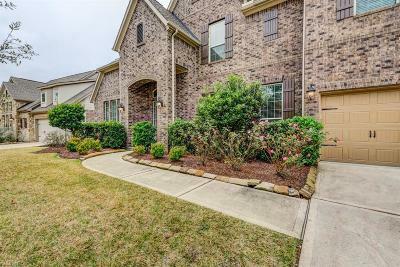 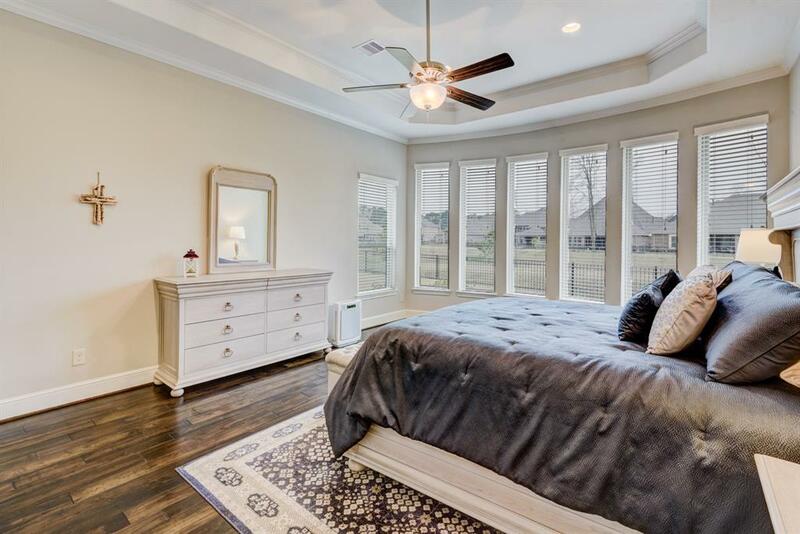 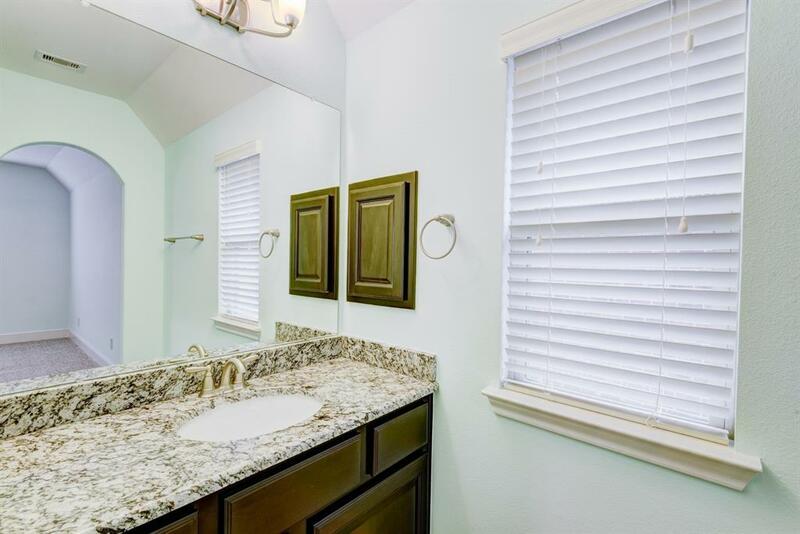 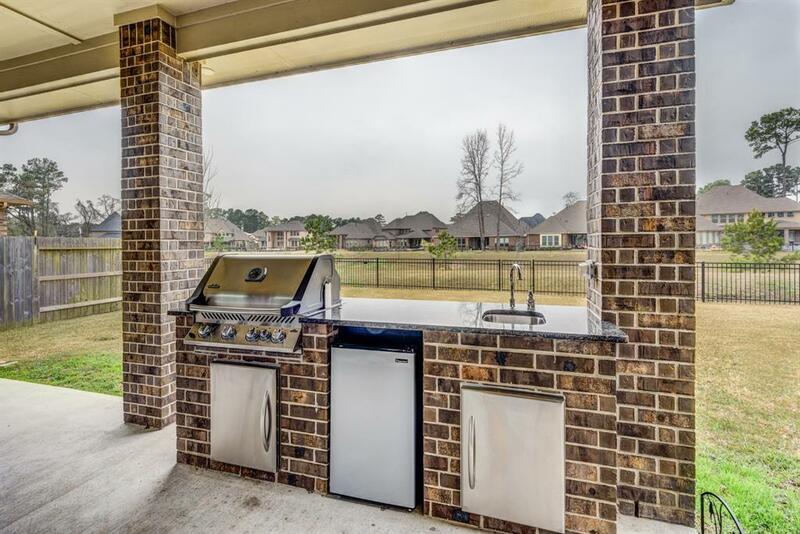 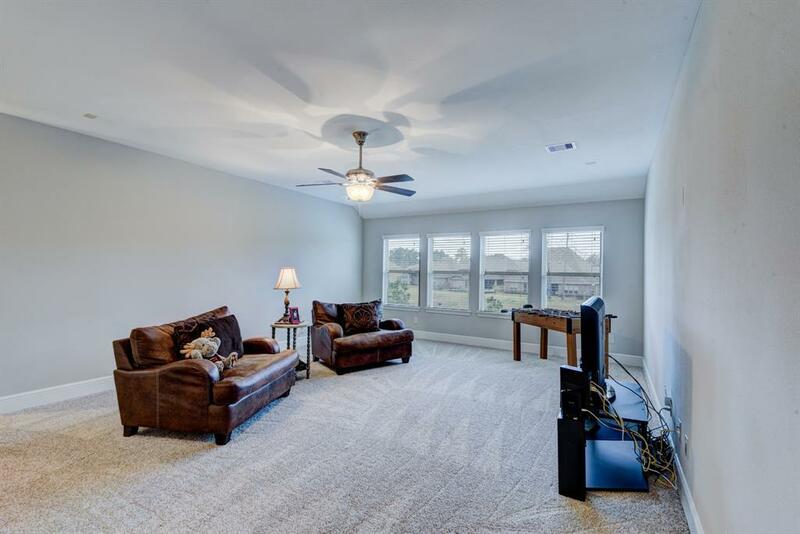 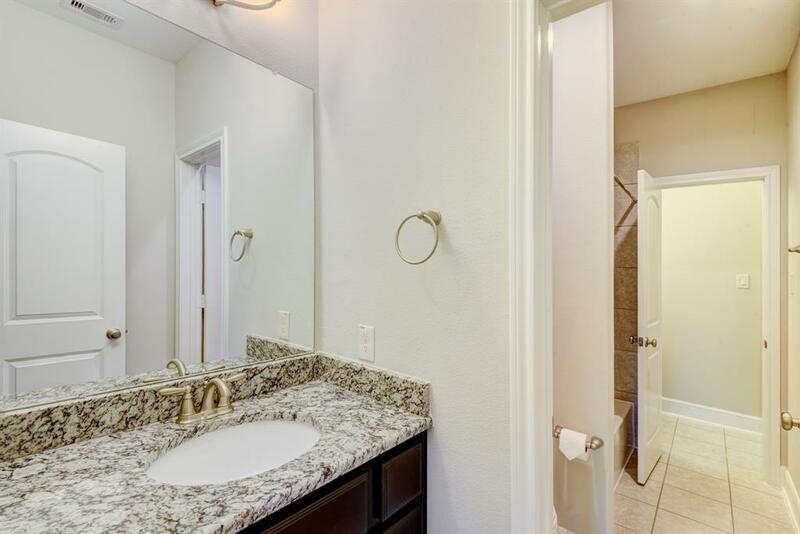 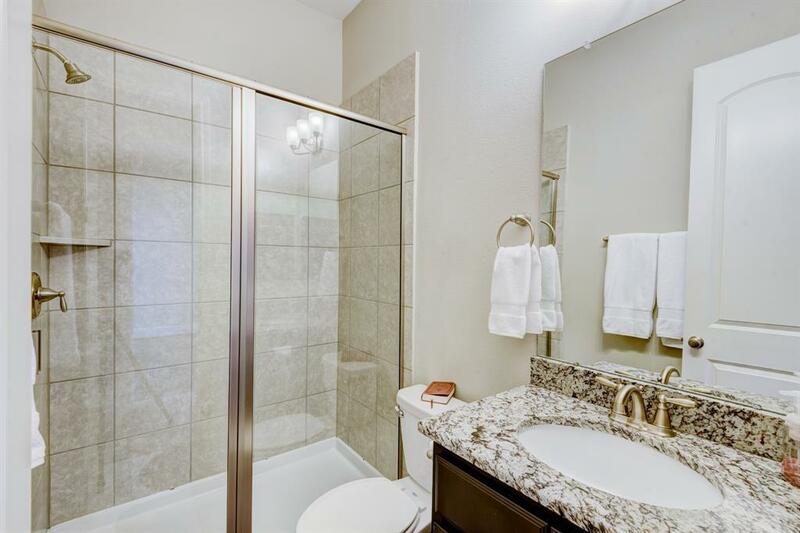 LOW taxes, quick access to 290, 249, 99, and Beltway 8. 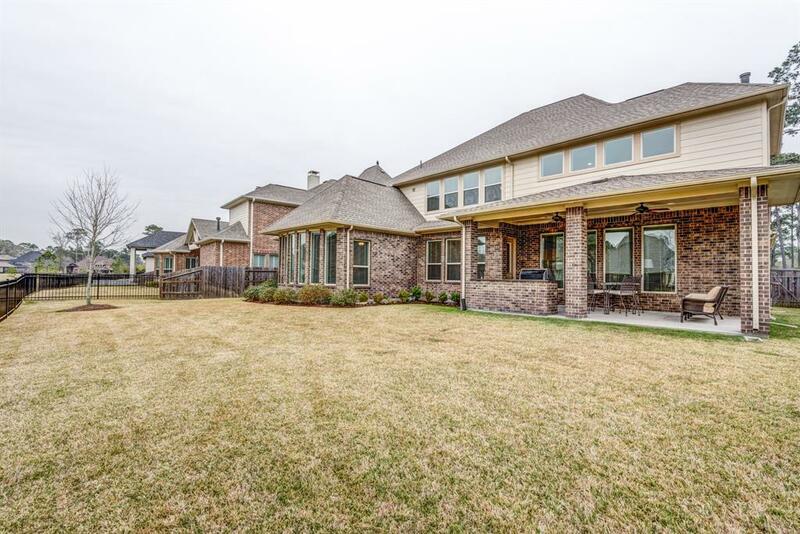 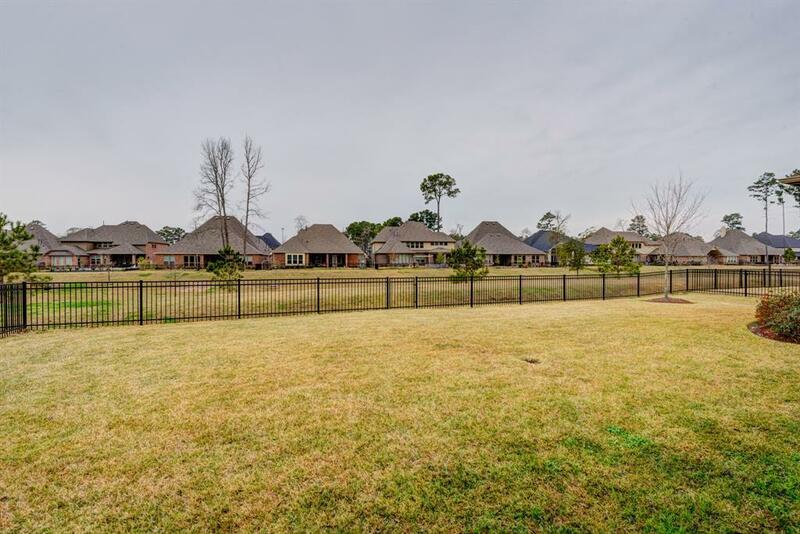 A close knit gated community with a Country Feel in the Heart of Cypress. 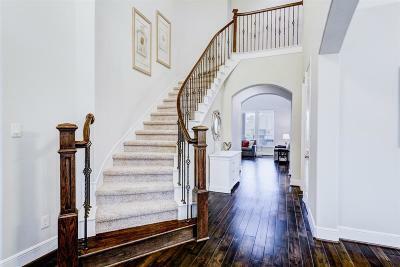 Welcome home !! Directions: Take 290 W From Beltway 8, Go Right On Huffmeister Road And Continue To The Alden Woods Community, Take A Right On Barrow Cliff Lane, Then Right On Rivendell Crest Lane, Home Is On The Left.